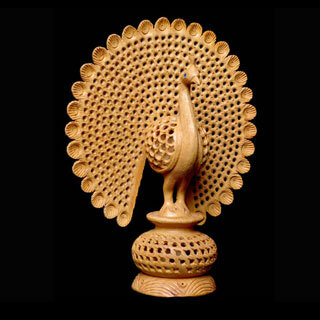 APART FROM THIS PRODUCT, SEVERAL OTHER SIMILAR KINDS OF CRAFTS ARE AVAILABLE IN DIFFERENT SIZES & MODELS. THE THEME IS INDIAN MYTHOLOGY, FOLKLORE, TRIBAL ART, FLORAL ETC. A FEW PHOTOS OF READILY AVAILABLE ITEMS CAN BE MAILED ON REQUEST.